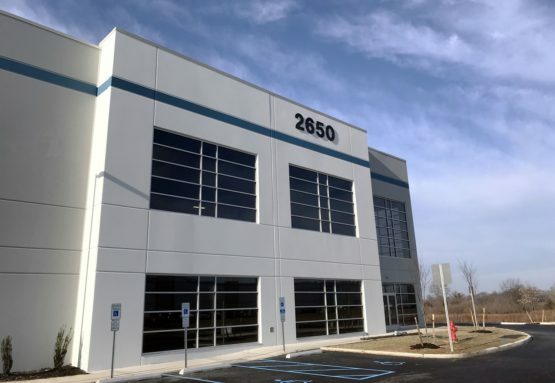 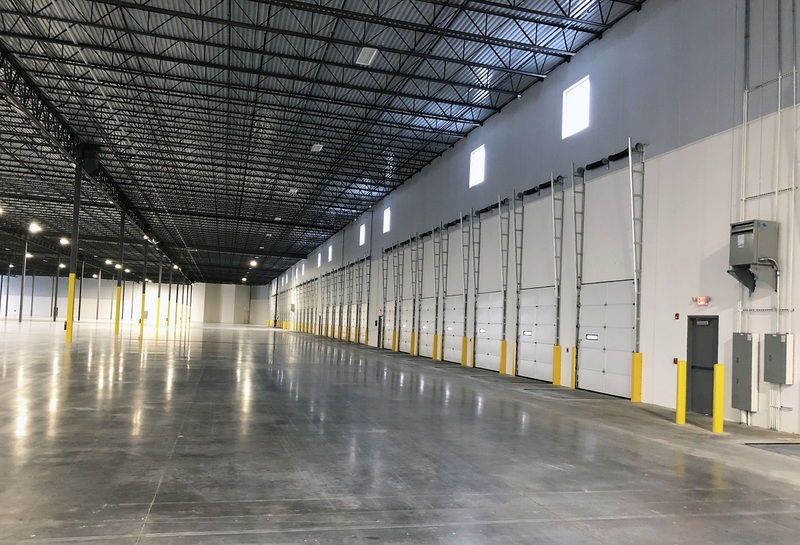 Lot Q at LogistiCenter at Logan - Blue Rock Construction, Inc.
Blue Rock produced a new 194,000-square-foot speculative warehouse for Dermody Properties at LogistiCenterSM at Logan in Logan Township, NJ. 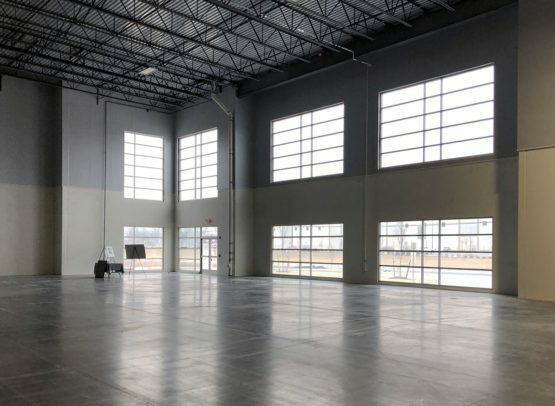 Construction took seven months to complete. 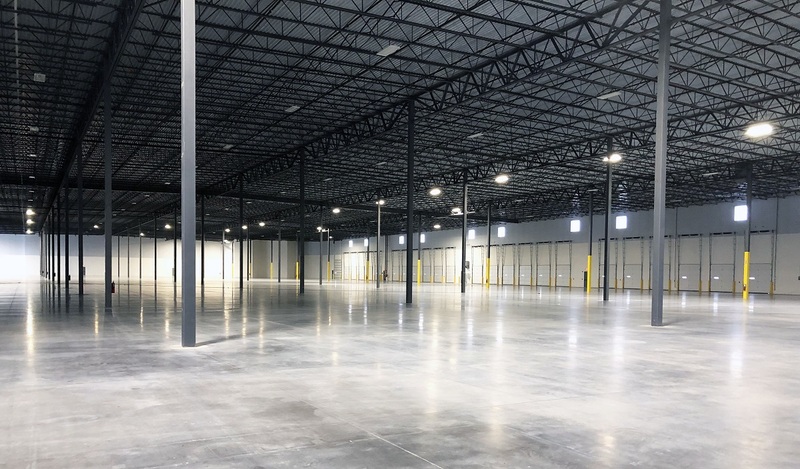 Lot Q sits just a few blocks away from a few other Blue Rock-Dermody projects – Greenyard Logistics USA and Lot E (Kenco Logistics). Dermody Properties is a national privately-owned real estate investment, development and management firm that specializes in the development of logistics real estate in strategic locations for e-commerce fulfillment centers, third party logistics and distribution customers. After almost 60 years of doing business, the company has successfully developed industrial facilities, acquired spaces, and created build-to-suits for some of the world’s most respected international, national and regional clients.